Plan now to take your little ones to your nearest Lego Store on Tuesday, June 5th, beginning at 5PM! They are offering a FREE Mini Lego build! Your kiddo will be able to make and take the Mini LEGO Lawn Mower pictured above. 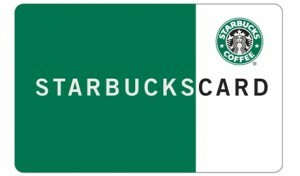 Valid for children ages 6-14 and is limited to one per child. 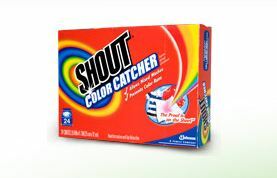 Shout is offering a FREE Sample of their Color Catcher sheets. 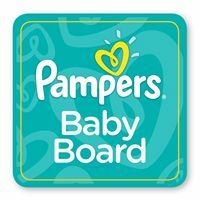 Get Absolutely Organize Your Family for FREE right now! This is an eBook! LOVE IT! Thanks Whats in my book bag? 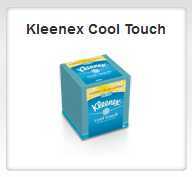 Hurry and request your FREE Kleenex Cool Touch sample. No need to be a Sams Club member.